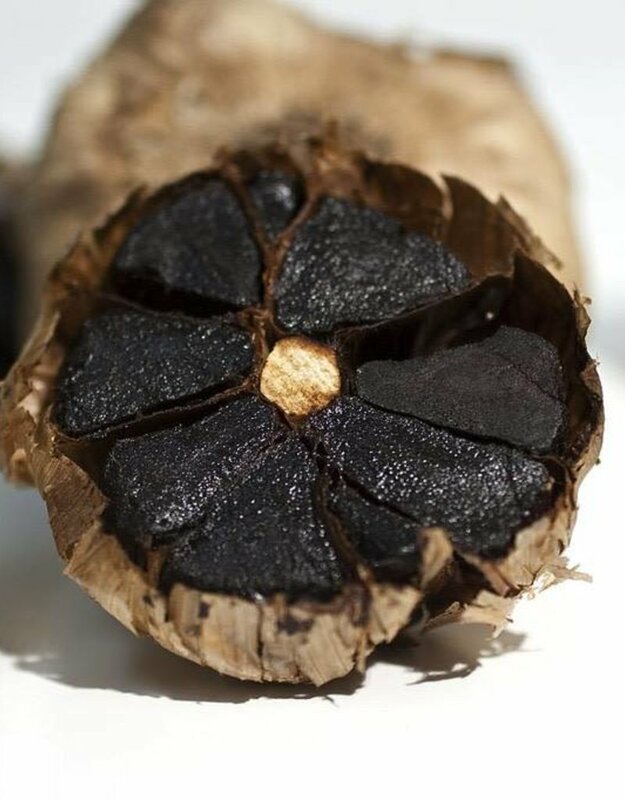 Black garlic is a tremendously rich and decadent flavor. Sweet and caramel-like in nature, this extra virigin olive oil is lighter in garlic flavor but heavy with savory goodness. Tasting notes similar to a truffle oil. Smokey, sweet and earthy. Thes EVOO is best used for pasta dishes, on grilled vegetables, and fish. 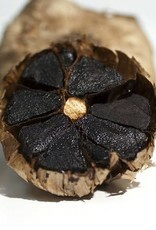 Use in Mac and Cheese to add a truffle-like accent or a a soup topper for a thick hearty soup like cream of mushroom. Use on roasted cauliflower. Not only does this olive oil add an amazing aroma and flavor - it’s jam-packed with health benefits!